Like snowflakes, people are entirely different; so it only makes sense that their homes, preferences, hobbies and needs are entirely different. 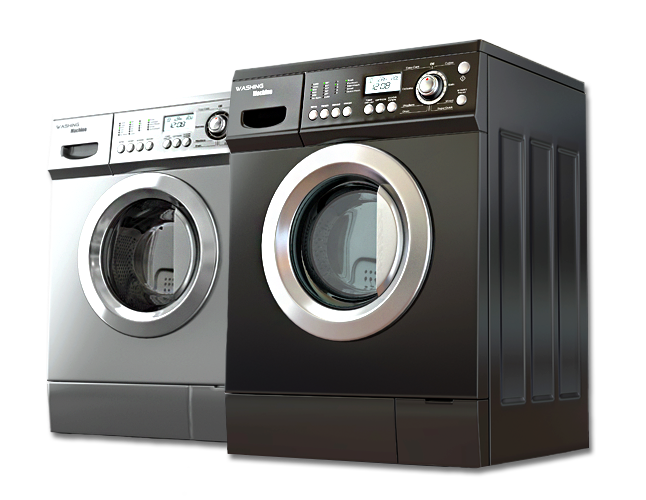 GE understands this and has created a variety of appliances so that everyone can find a collection that suits them. From your basic kitchen appliances to the washer and dryer duos that are an absolute necessity, GE Appliances ensures that you have high quality products in your kitchen. You can count on GE providing you with appliances that you want in your home and can absolutely rely on working down the road. Because the collections of appliances are built entirely different from one another, it takes a professional that is knowledgeable in all of the models in order to feel confident with the repairs being done. 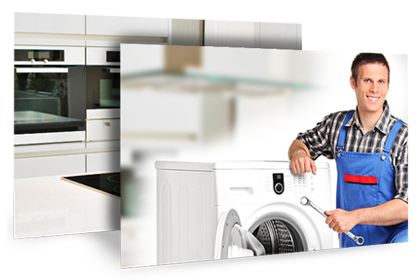 At Complete Appliance Service, our technicians have years of experience completing repairs and routine maintenance. In order to get the most out of your GE appliance, you need to make sure that you’re getting the most out of your GE appliances. 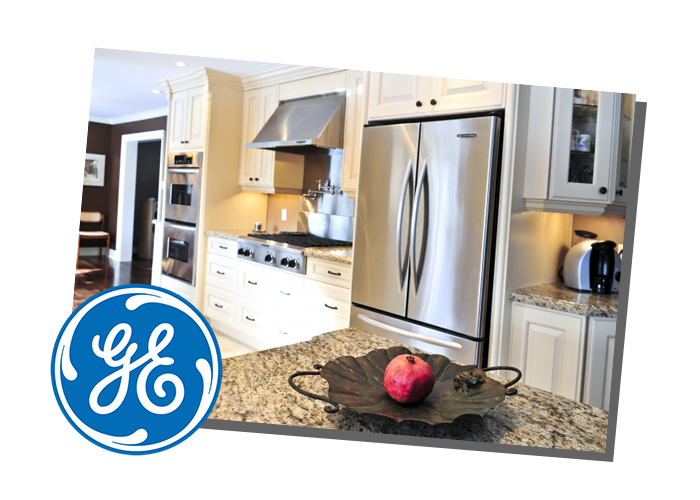 Are You Considering GE Appliances For Your Home? GE Appliances has been around for over 100 years. All built in the United States, GE appliances are built to create appliances and essentials for your home that will help make routines easier, keep in pace with technology and trends all while adding a feel that you truly are at home. These durable products take into consideration the problems that come with real life routines, and do their best to improve them in any way possible. If you’re looking for a brand that you can count on, GE Appliances has been providing these high quality appliances for years, and have consistently gotten it right.